Attorney Ed Gray spent 40 years as a trial lawyer focusing on personal injury, product liability, consumer fraud, class action and mass tort litigation. He is a Fellow of the American Academy of Trial Lawyers and a Super Lawyer since 2004. Mr. Gray represented many corporate automotive companies such as GM, Saturn, SAAB, Toyota, Lexus, Nissan, Mitsubishi, Honda, Suzuki and Kia. 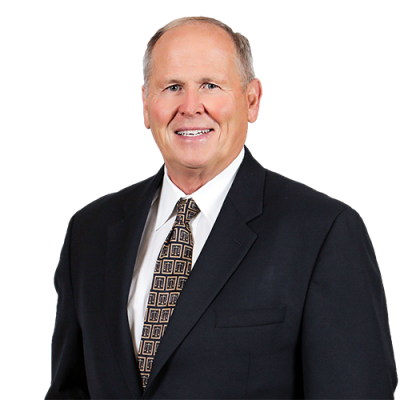 In the agricultural, construction and truck industries he represented International Harvester, AVCO, IBC and Textron. He handled mass tort and class actions acting as national and regional counsel. Mr. Gray has specialized in “crash-worthiness” of vehicles including vehicle structure, seat belts, airbags, rollover, side impact, and post collision fuel-fed fires. Prior to his work in the Personal Injury field, Mr. Gray participated in the founding of the first legal services fund for organized labor in Pennsylvania. In addition to representing members in personal matters, his work included handling member grievances, contract negotiations, mediations and arbitrations on behalf of the Union. Mr. Gray is licensed to practice in Pennsylvania, New Jersey, and New York with extensive federal as well as State Court practice. Additionally, he is admitted to the Supreme Court of the United States. His teaching experience includes trial advocacy at Temple University Beasley School of Law (J.D. and LL.M. programs); lecturing on civil practice, Alternative Dispute Resolution, mediation and trial advocacy for the PA Bar Institute, American Bar Association, The Product Liability Advisory Counsil and the Defense Research Institute. He has been an invited lecturer for the Philadelphia Court of Common Pleas and the Administrative Office of Pennsylvania Supreme Court.